If you own and manage your own business, then you’ll know that in a competitive market place, reducing your business running costs will make all the difference between success and failure, or profit and loss. To remain competitive, energy bills in particular are an area worth looking at, as ever rising energy costs put unnecessary strain on your overheads. 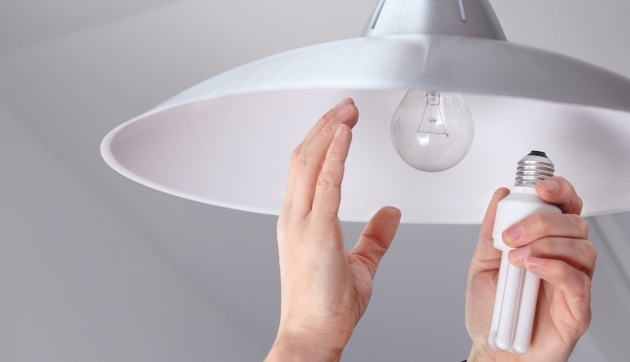 So read on for three increasingly popular ways to reduce your business energy costs. Cutting energy costs by only 20% will deliver the same results to your business as a 5% increase in sales. So finding out about how your business uses and consumes energy is the first step to reducing the amount you spend. Changes in the law also mean that any business employing over 250 people will have to undertake an energy audit by 2015. An energy audit is designed to identify those areas where energy use and waste can be reduced, and the type of energy savings measures that can be implemented. Heating accounts for half the energy expenditure in an office, and as most offices are too hot and stuffy for comfort, big savings can be made. Keep the thermostat turned down to 19 degrees Celsius, maintain the boiler for maximum efficiency, and prevent as much heat loss possible by keeping doors and windows shut, and only heat those parts of the building in constant use. According to the Carbon Trust, UK businesses spend 25% of their electricity on lighting, and this can work out at even more in brightly lit and large environments such as warehouses. Yet no matter what the business, energy efficient lighting such as CFL’s (Compact Fluorescent Lights) and LED lights will save you around 80% of your lighting costs, so it’s an investment worth making. Payback on investment for LED’s is only around 1 – 3 years, and you’ll start saving immediately. LED lighting concentrates the majority of its energy on producing light, not heat. So only a fraction of the energy is needed to produce better light. Not only that, but maintenance costs are reduced to virtually nothing as once installed, the lifetime of an LED light is from 50,000 – 100,000 hours, whilst CFLs will last 15,000 hours. http://www.plannedlighting.co.uk recommends asking your lighting supplier about interest free finance options for funding a retrofit, to help with initial investment costs. Even a photocopier left on overnight can rack up costs, but if you regularly leave computers and monitors on overnight and at weekends, then switching them off will save you up to 80% of the energy cost. Encourage staff to switch off after use, and consider appointing an energy champion to encourage good energy behaviour! If it’s possible, schedule work to be carried out at night or evenings when energy is cheaper. This is especially useful if you use plant machinery and can work with shift patterns. Check with your supplier for night time tariff costs. Wendy Lin is a wife, mother and successful entrepreneur. She is passionate about her activism work and always prioritises her family above her work.